Archives for March 2017 | Evelyn Mc Marketing! 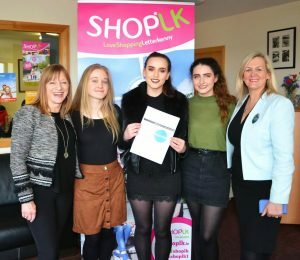 Reveal the Teen market research report into the retail and social trends of teenagers living in Donegal has just been launched! Organised launch and presented our findings! A reasonable amount of work from Jan 20th until Mid March! Download the report at the link here and enjoy the findings… get in touch with any queries you have. 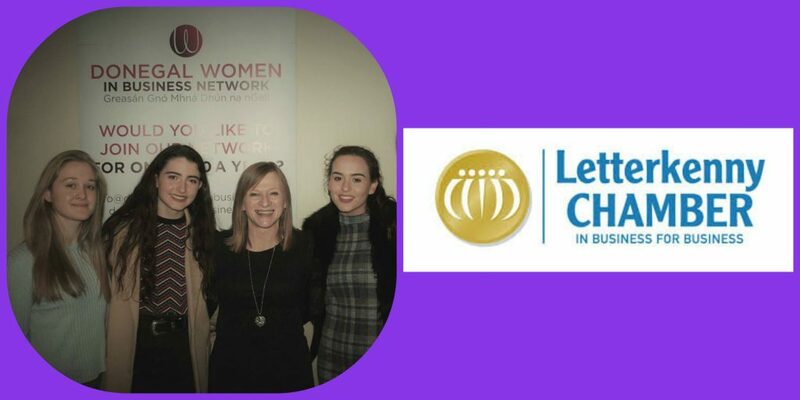 We greatly appreciated the help and support of Toni in The Chamber of commerce Letterkenny and Shop LK . 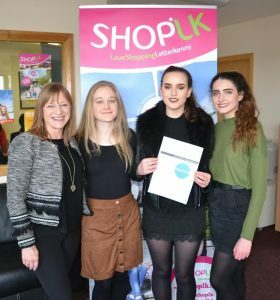 There is a possibility A Reveal The Teen shopping campaign could happen in Letterkenny later this year. The team are also researching the viability of a teen social event and the possibility of Reveal The Teen Summer business workshops, to help educate teens on business, leadership skills and financial know how. Hope you enjoyed our Reveal The Teen report! Shannon, Claire, Joanna & Evelyn. Transition Year Work Experience – We Built A Brand! 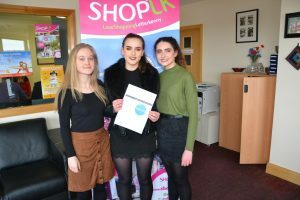 This blog was written by my Transition year work experience students Claire and Joanna as a follow on to Shannon’s blog a few weeks ago about our #revealtheteen project. Looking at the retail and social trends of teenagers in Donegal. The launch is next Thursday 23rd March in The Chamber of Commerce offices Letterkenny. Enjoy the following read.. written as a 16 year old would talk to you! 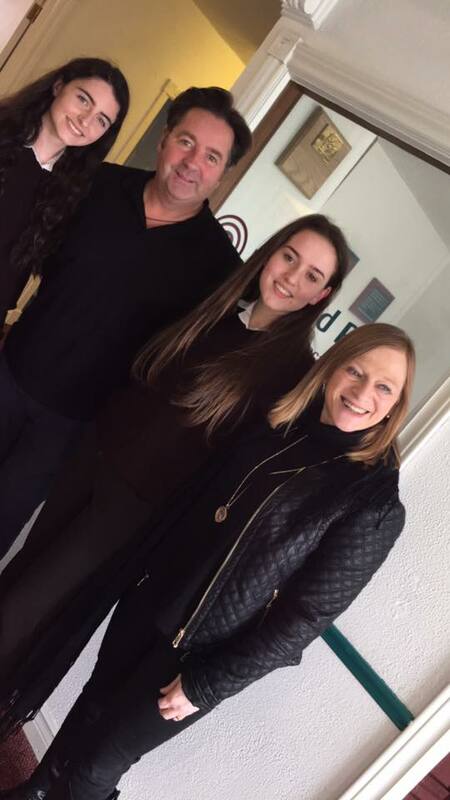 I have learned so much from my three work placement students this year, Joanna and Claire form Loreto college Letterkenny and Shannon from Sligo IT. They are a breath of fresh air and what they know about social media, technology and the life they live.. well, it was an honour and an education to share my time with them. We are Claire and Joanna talking about Reveal The Teen . We have been working on Reveal The Teen project since January when we started our work experience with Evelyn here in evelynmcmarketing,com . First things first we got the Letterkenny Chamber of Commerce on board .. Toni was eager to help us out. ( We never knew what the Chamber was all about until then). We made the survey available on Instagram and Facebook and was also given to two of the local secondary schools. From there the whole thing blew up!! 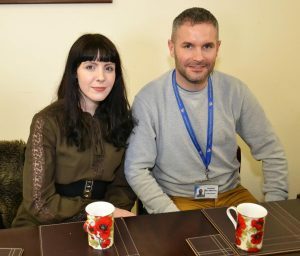 Next Rachel from Donegal woman interviewed us for the ins and outs of the project . Also that day we had an interview with the Donegal Democrat which appeared the following week. The response was amazing, we were shocked about the amount of people who were interested and took part in it . Last Thursday we had a focus group where 8 different students from throughout Donegal took part in a focus group where we obtained a substantial amount of information which was so helpful for the making of our report . We are now preparing for the launch of the Reveal The Teen report which is on Thursday the 23rd of March at the Chamber of Commerce office Letterkenny, where EVERYONE is welcome . We have invited friends,family and local business to attend. With Evelyn we had created a brand ” Reveal The Teen” , social media platforms to promote the message on, market research, focus group feedback , now we are planning a launch and a report! Not a bad work experience project… you could say we learned a lot!